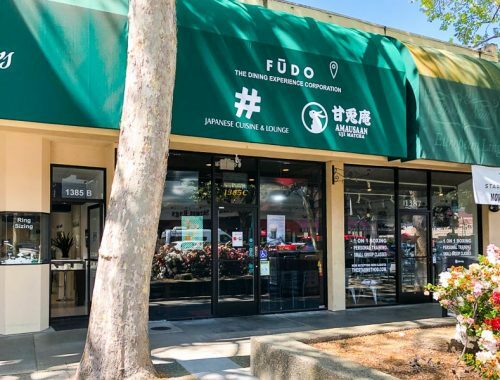 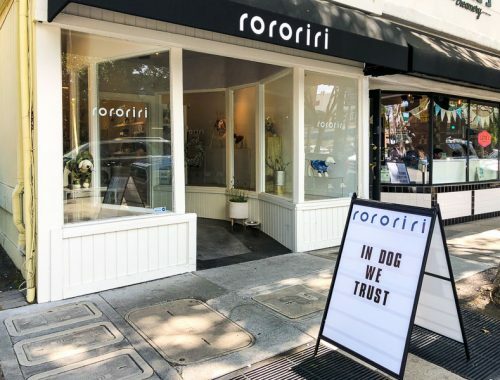 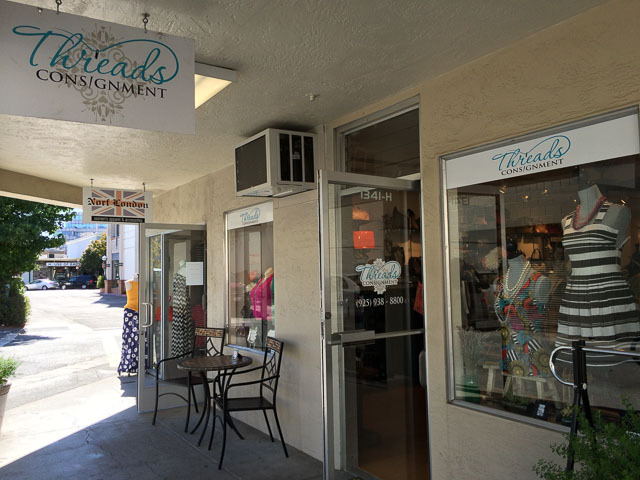 In February I noted that Threads Consignment moved next to Norf London in downtown Walnut Creek and now more change is happening in this area as Norf London has downsized with Threads Consignment taking over the other half of the store. 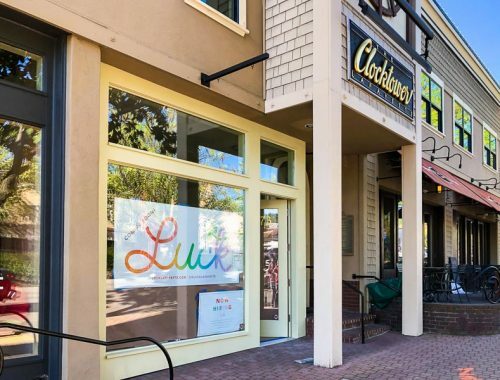 CY Louie, the jewelry and accessories boutique previously in Broadway Plaza will relocate where Threads Consignment used to be, right next door. 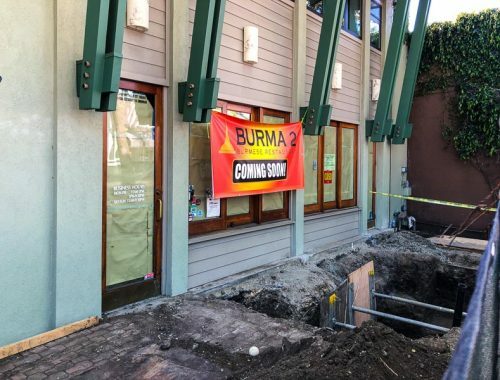 In case you don’t know where this fashion hub is, as you’re walking down N. Main St. towards Neiman Marcus, turn right right before Brandy Melville in the covered passageway and it will be on your right, a few stores down.